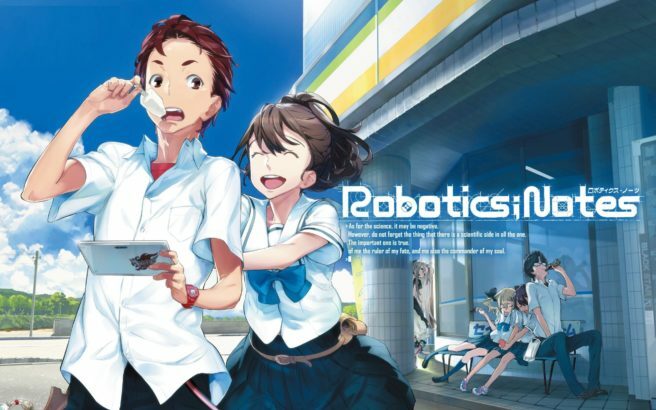 Ahead of its release next month, the opening movie for Robotics;Notes DaSH is now available. Check out the video below. Robotics;Notes DaSH launches November 22 in Japan.